Travel Origami: 24 Fun and Functional Travel Keepsakes: Origami Books with 24 Easy Projects: Make Origami from Post Cards, Maps & More! Travel Origami: 24 Fun and Functional Travel Keepsakes: Origami Books with 24 Easy Projects: Make Origami from Post Cards, Maps & More! Travel Origami: 24 Fun and Functional Travel Keepsakes: Origami Books with 24 Easy Projects: Make Origami from Post Cards, Maps & More! 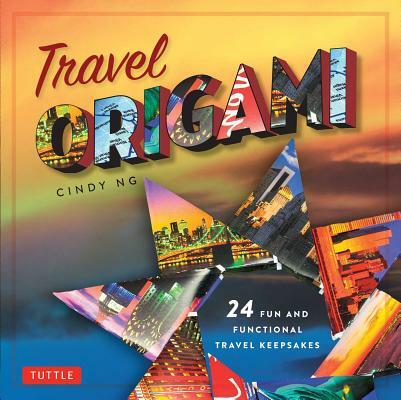 Title: Travel Origami: 24 Fun and Functional Travel Keepsakes: Origami Books with 24 Easy Projects: Make Origami from Post Cards, Maps & More!